Almora is an exotic hill station of the state of Uttarakhand in India. 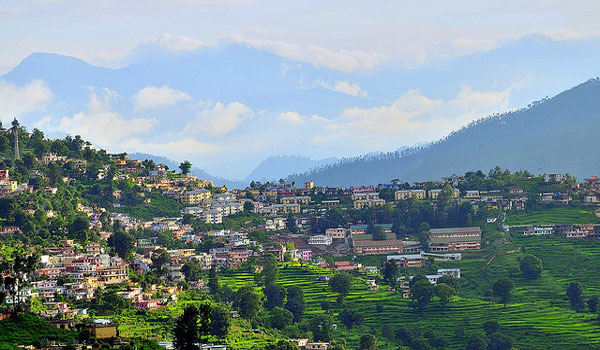 This city was founded in the year 1958 and also called as the cultural heart of Kumaon in Uttarakhand. Almora is settled between the Kumaon Mountains of the Himalayas. 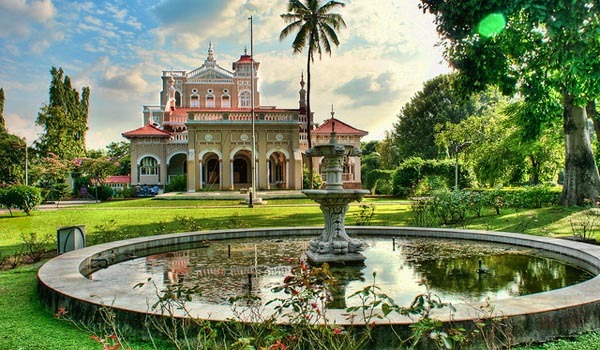 The city has a strong historical significance because this city was not discovered by the British like most other hill stations of India, but it was the kingdom of the Chand Dynasty. The beautiful rivers Kosi and Suyal flow in this region making a serene environment for the visitors. Almora is also called a town of temples and you can see the temple of Goddess Nanda Devi which is located at the heart of the city. Everybody knows that Almora is a city of temples and people who are quite religious can visit this place. There are various temples in Almora and you can never miss the excursions of Kumaon as it is a heavenly place to roam and you can find lots of beautiful and magnetic sightseeing places like Kausani. Kausani is itself a hill station and it is known for its picturesque beauty. This place is surrounded by the high mountains of the Himalayas and itself a great hill resort with a poetic beauty which spellbinds the spectator. You cannot miss the various visits of the temples which can be your ultimate ‘Tirath’ by visiting at Almora. 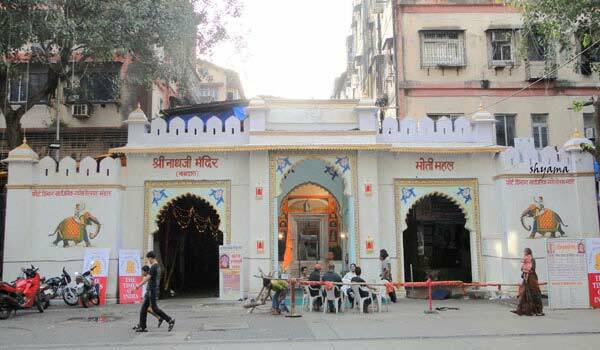 There are number of Hindu temples mostly dedicated to Lord Shiva and Goddess Parvati. Popular Shiva temples like Asht Bhairav, Garhnath and Baijnath, Jageshwar, Binsar Mahadev, Badreshwar, Rudreshwar Mahadev Temple and many other temples are found here. You can have a look at the Jageshwar Dham if you are a Lord Shiva devotee as there are many temples dedicated to this God found here. Almora is a great place for adventurous activities too and you cannot miss the trekking in this place. One can take six-day treks to Pindari and 10-day treks to Milam and it would be certainly a thrilling experience. These trekking routes will take you to the Himalayas and you can see the icy glaciers of the mountain from these trekking. In Almora you can taste the various sweets of the town which have a great staple taste and you cannot find them anywhere else. Sweets like Bal Mithai, Chocolate are the most famous ones and you must taste them. You can buy various woolen garments from this place as there is a shop called Himalaya Woolens from where you can buy hand woven woolen clothes. And along with that you can also buy various stuffs from Panchachuli Weavers Factory from where you can also buy woolen shawls that are hand woven by local women there. Do not miss to visit the Binsar Wildlife Sanctuary as it is easily accessible from Almora and you can see a number of birds in this place. But make sure to take heavy woolen while visiting in winters because in Binsar it is extremely cold in winters. Help us to improve this article/list "Almora". We would be glad if you can comment below and provide your valuable suggestions and feedback. If this page about Almora have any wrong information/list or out of context content, then you can report us as well.